Gonna be a while before the Corvair hits the road again. 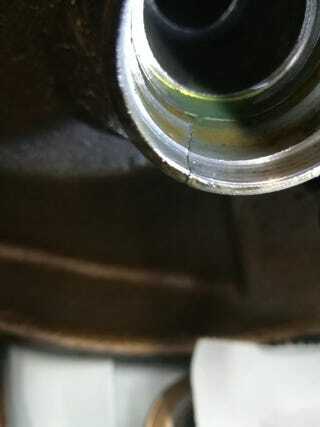 To replace this I need to dismantle the entire differential. At this point I really wish I could find someone else who wants this car.